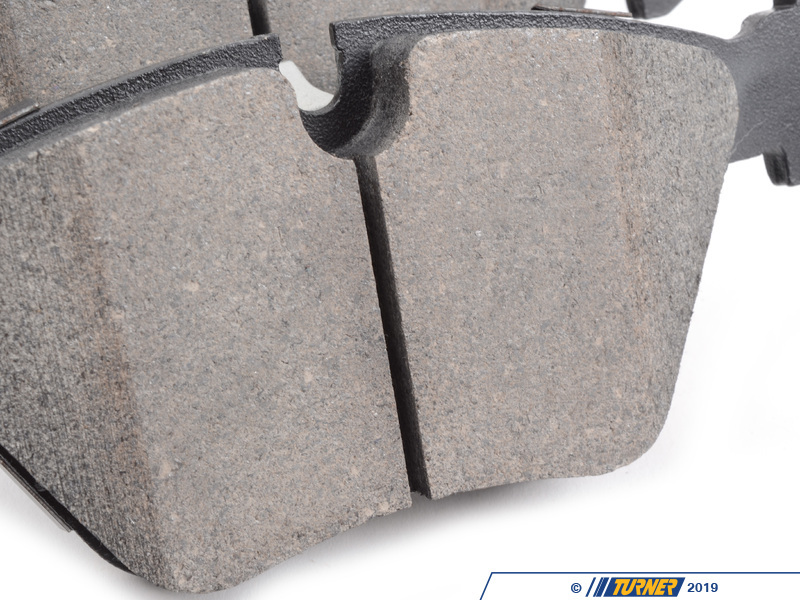 StopTech Street Performance front brake pads are designed for high-performance street drivers who want a high-quality and capable pad that won't break the wallet. 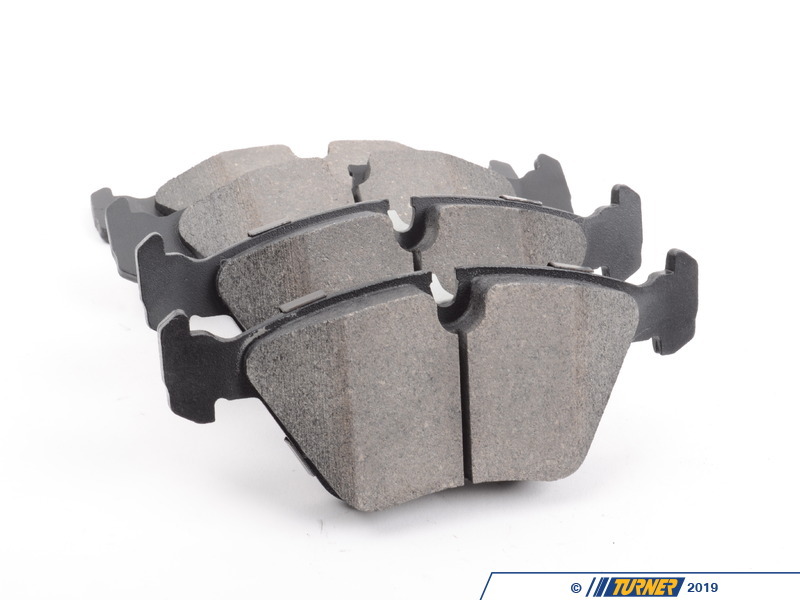 These pads feature an innovative composite compound that is quiet, great bite and modulation, low fade under hard street-type use (and autocross, light track). 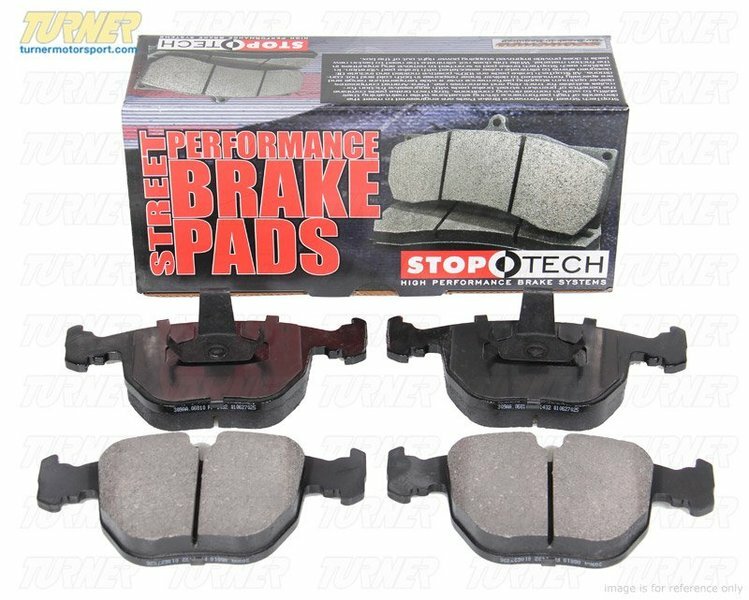 We've tried these pads and love how capable they were when used hard but also how easy they were for regular stop-and-go driving. 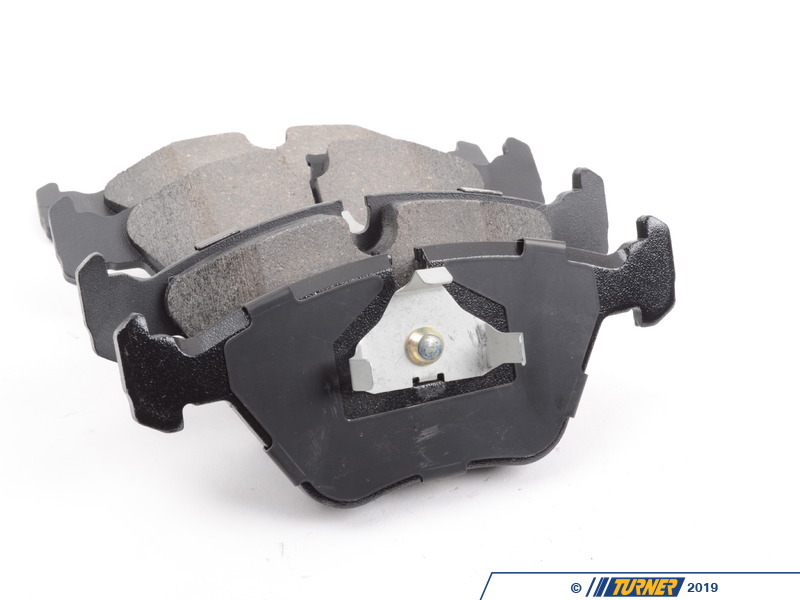 This might be the last brake pad you will ever need!